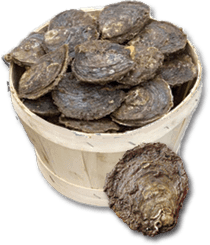 The Mumbles Oyster Company was established to restore the native oyster to Mumbles. This was not a decision taken lightly but only after extensive research by Dr Andy Woolmer. In 2010 Andy carried out a series of seabed surveys for Natural Resources Wales using underwater video equipment which mapped the potential oyster habitats around Mumbles and Swansea Bay. The seabed in our oyster farm is typical of a derelict oyster bed made up old oyster shells mixed in with some pebbles, sand and a lot of mussel shells. (Photos and video available). In 2012 Andy, supported by Welsh Government, worked with Georgina Palmer from Swansea University on a stock assessment survey across Swansea Bay which showed that only a few large old individuals remained in the Bay. Out of all the shells collected in over 100 dredge tows only 2 spat were found on any of them. 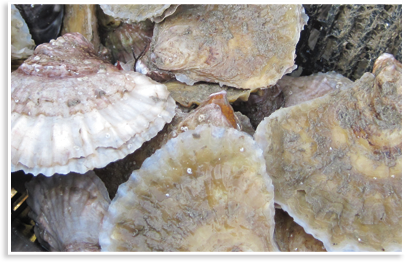 Andy and colleagues recently authored comprehensive report for Natural Resources Wales detailing practical methods of restoration of the native oyster population and associated fishery in South Wales1. It was this work that first highlighted the role that commercial oyster cultivation could play in native oyster habitat restoration and management of the species to him. 1 Woolmer, A.P., Syvret, M. & FitzGerald A., 2011. 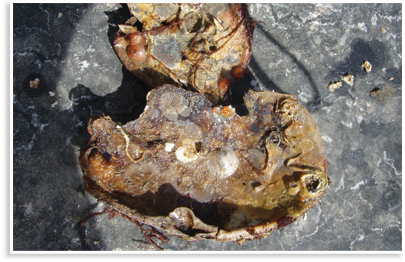 Restoration of Native Oyster, Ostrea edulis, in South Wales: Options and Approaches. CCW Contract Science Report No: 960, 93 pp. 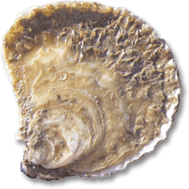 The current project aims to provide “proof of concept” that ranching is an effective cultivation technique for native oysters and one that can be applied to restoration of derelict oyster beds. We will be developing best practice in all aspects of restoring a native oyster bed from sourcing of seed oysters, through transport and relaying, harvesting techniques. We will be examining growth, survival and husbandry techniques on the way. Of particular interest from a biodiversity and conservation viewpoint is the work that we are planning on habitat restoration and spill-over recruitment where we predict that larvae from the site will be exported on the tide to recolonize other derelict beds around Swansea Bay. 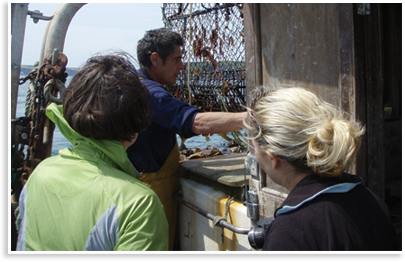 Aquafish Solutions is a consultancy operated by Martin Syvret a shellfish cultivation expert. Martin has been a great help in developing our project and will be project managing it over the next 2 years. We are currently working with Dr. Philine zu Ermgassen of Cambridge University’s Aquatic Ecology Group developing a number of innovative research projects. Philine has a background in oyster restoration in the USA and shares our interest in the wider ecosystem services provided by oyster beds such as denitrification, filtration and fisheries production.